There’s a five alarm fire and I just remembered my desire. I wanna go into the sky and keep going higher. Y’all don’t even know how bad I want this. When I was a preteen I climbed a tree and reached for the stars. It took the firemen like an hour to talk me down but I saved on time by falling out of the tree instead. I may have spent six or seven years in intensive care and had my Sega Genesis taken away for part of that period but it was totally worth it to live the dream for just a moment. Having spent most of my late childhood/early teens in the hospital without even so much as a day pass left me unable to cope with the social pressures of high school. When I wasn’t busy being thrown into every object imaginable (Glass beaker displays were the worst!) I spent my days looking forward to the night so I could stare at the stars. I just wanted to be among the stars sooooooooo hard it hurt me deeply. Now where was I . . .
Oh right! I’m being burned alive in this fire! I think this will have to be the end of the post as I am now dead. Cheers! 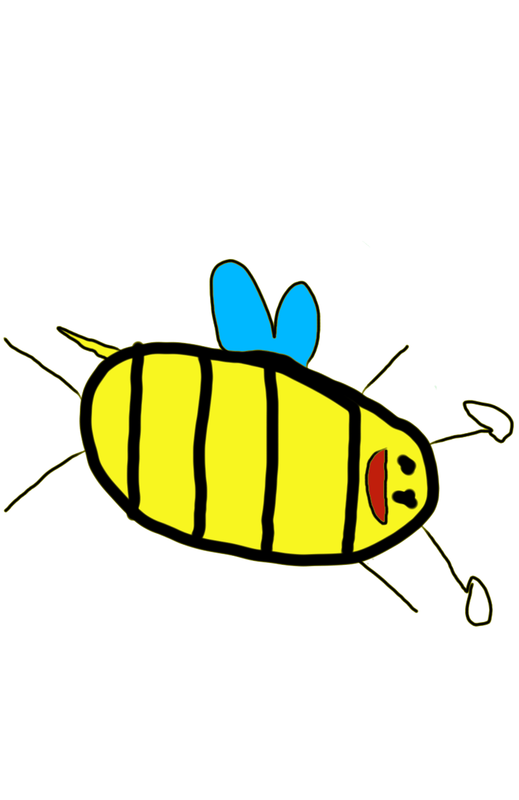 This entry was posted in Bees!, Blog, Blogging and tagged Art, dreams, fire, inspiration, life, moon, picture, space. Bookmark the permalink. I mean, I’ve gotten stuck in a tree. Dang it, writing skills! Focus!! Real talk: I’ve never actually climbed a tree. You probably should. Just for the experience. I have this impressive life-long streak of no (non-surgery) scars or broken bones I’d like to maintain ha ha.